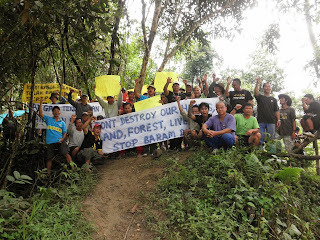 Natives have successfully blocked works on the Baram Dam and its access road in Sarawak, Malaysia. (BARAM RIVER / MALAYSIA) Last Wednesday, indigenous landowners set up two blockades in the Baram district on the Malaysian part of Borneo. 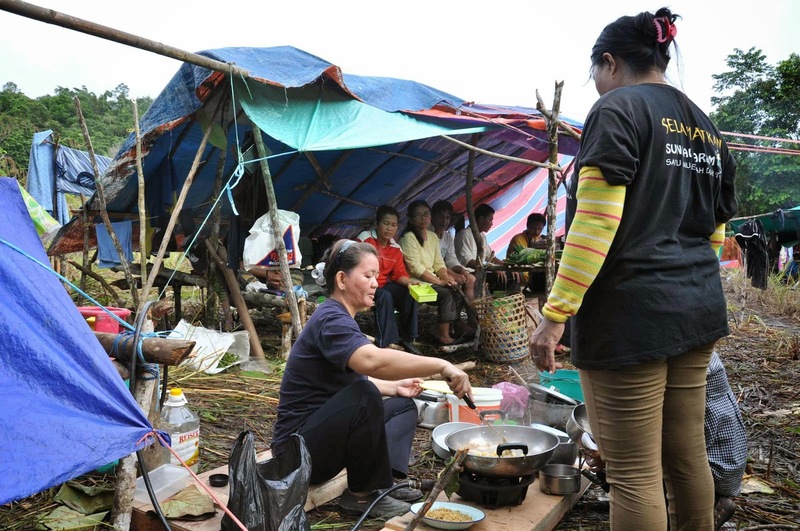 Since the erection of the blockades, the natives have successfully prevented workers in the area from pursuing their work on the proposed Baram Dam. 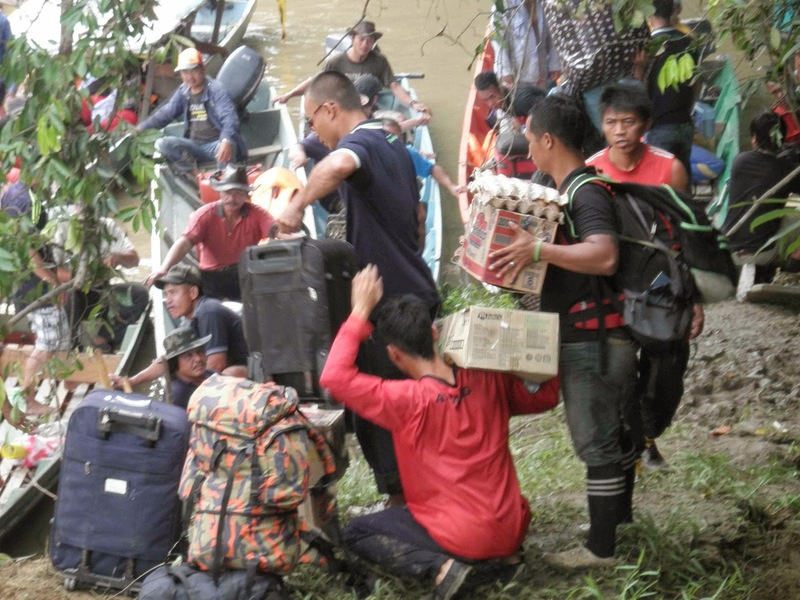 The Baram Dam, planned by the Malaysian electricity supplier Sarawak Energy, would affect up to 20,000 indigenous people and submerge over 400km2 of rainforest. The natives demand the immediate halt to all planning and construction works at the Baram Dam and its access road. They have been confronting the workers of Sarawak Energy. On 24 October, they chased out 30 workers doing geological studies at the dam site. On 25 October, they convinced another 29 workers of stopping their survey work near the dam site. They are determined to also confront the remaining workers of Sarawak Energy in the area. Downstream, another group of around one hundred indigenous people erected a blockade near the small rainforest town of Long Lama. The blockade has stopped cement trucks and workers constructing the access road to the Baram Dam. As a result, the works on the Baram dam access road have completely been shut down. However, some survey workers are still in the area. There is also a heavy police presence. 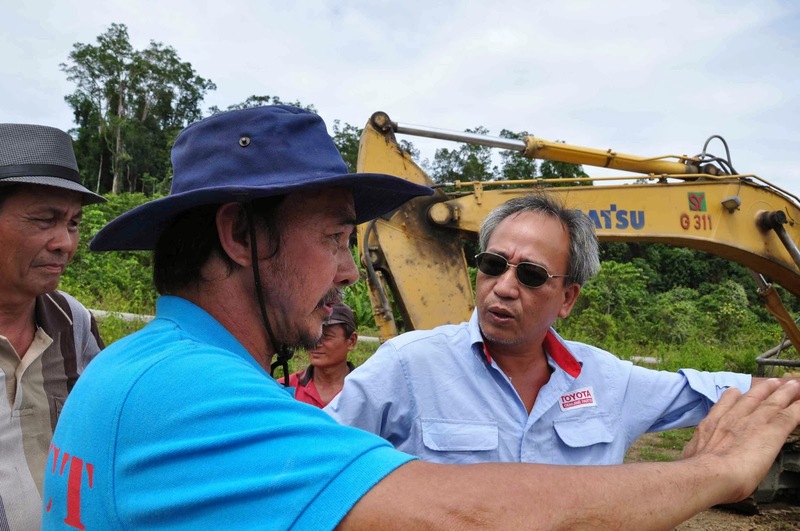 Sarawak Energy is planning the construction of the Baram Dam as part of the realization of a series of at least 12 dams in Sarawak. The Murum Dam, the first dam, is almost completed and the resettlement of the 1500 affected people has started. 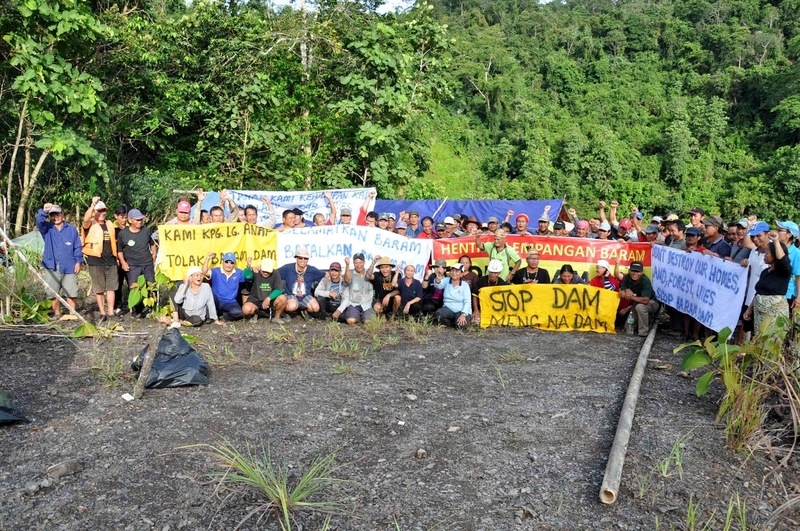 Some Penan communities, however, are resisting. They have set up a blockade on 17 September and are willing to stay there until their demands for fair compensation are met. Workers of Sarawak Energy leaving the rock study site after being told to do so by the native landowners. 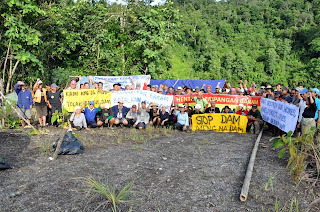 The Bruno Manser Fund calls on the Malaysian government and on Sarawak Energy to respect the rights of the people at Murum and Baram.